We’re long overdue for a campaign that highlights fresh produce and farming direct to the consumer in a way that excites the dreamer inside all of us. The powerhouse team that made the ever popular Pink Lady® brand apple a household name is gearing up to make apple history once again, this time with the variety sold under the brand Cosmic Crisp®. Proprietary Variety Management (PVM), noted innovators in produce IP, branding and global management, is in the pilot’s seat to navigate a $10 million-plus marketing budget, the largest consumer launch in apple history. The theme for the launch ties directly to the innovation and the dedication of the breeders and growers who spent over 20 years to carefully cultivate the Cosmic Crisp brand apple. Titled “Imagine the Possibilities,” the campaign speaks to this apple setting a new bar for flavor, presentation and storage, and as a category breakout inspiring chefs, families and apple lovers. “Our goal is to inspire and educate people of all ages by using Cosmic Crisp as a perfect example of big dreams becoming a reality,” explained Kathryn Grandy, director of marketing for Proprietary Variety Management. “We’re long overdue for a campaign that highlights fresh produce and farming direct to the consumer in a way that excites the dreamer inside all of us,” she added. To celebrate the inspiration and passion behind the Cosmic Crisp, PVM has selected a unique group of initial partners rooted in the arts and sciences, all sharing the message of aspiration and education. “Imagine the Possibilities” will come to life through partnerships with The Good Housekeeping Nutritionist Approved Emblem, Missoula Children’s Theatre and The Produce Moms®, among others to be announced. The importance of dreaming big is embodied in the special partnership PVM developed between Cosmic Crisp and Missoula Children’s Theatre (MCT), the largest non-profit touring children’s theatre in the world. While the theatre is based in Missoula, Mont., presenting organizations bring its popular week-long drama residency to communities across North America and around the world. In 2019, the MCT season includes an updated version of the theatre’s original musical, Johnny Appleseed, which will have its world premiere in February. Cosmic Crisp is sponsoring the premiere of Johnny Appleseed in Missoula, as well as its national tour. Aligned with the theatre’s goals of empowering children and communities with hands-on learning and access to the performing arts, audiences will be treated to exclusive Cosmic Crisp tasting experiences. Also key to the fall 2019 debut of Cosmic Crisp is The Good Housekeeping Nutritionist Approved Emblem, which the brand earned. The GHNA Emblem is the first health-conscious emblem or seal in the food and beverage industry awarded to qualifying brands that help consumers make healthier choices. By leveraging the emblem, Cosmic Crisp will be able to share its story with millions of new consumers through print materials, digital platforms and tasting events. Another trusted seal of approval for the Cosmic Crisp comes through a partnership with The Produce Moms®, which has become a powerful voice within the produce industry and beyond. Founded and led by Lori Taylor, who has dedicated her career to increasing the consumption of fruits and vegetables, The Produce Moms reaches millions of families, schools, nutritionists and others each month with digital content and public appearances. Taylor will be the first of several influencers who will promote Cosmic Crisp to reach consumers on and offline. PVM has selected award-winning integrated marketing firm McDill Associates as the lead agency for the multi-year Cosmic Crisp marketing campaign. With more than 20 years of experience, McDill creates breakout branding, packaging and campaigns for fresh produce and consumer packaged goods. In partnership with McDill Associates, Ellipses Public Relations will spearhead public relations, social media and influencer relations for Cosmic Crisp. 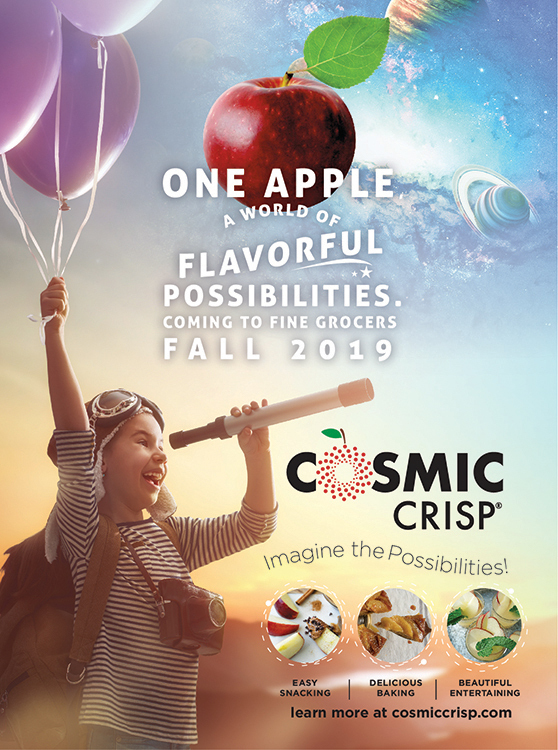 Backed by a $10 million-plus marketing budget, the Cosmic Crisp retail launch will take place in the fall of 2019, and an estimated 2.2 million boxes are expected to be on the market in 2020. 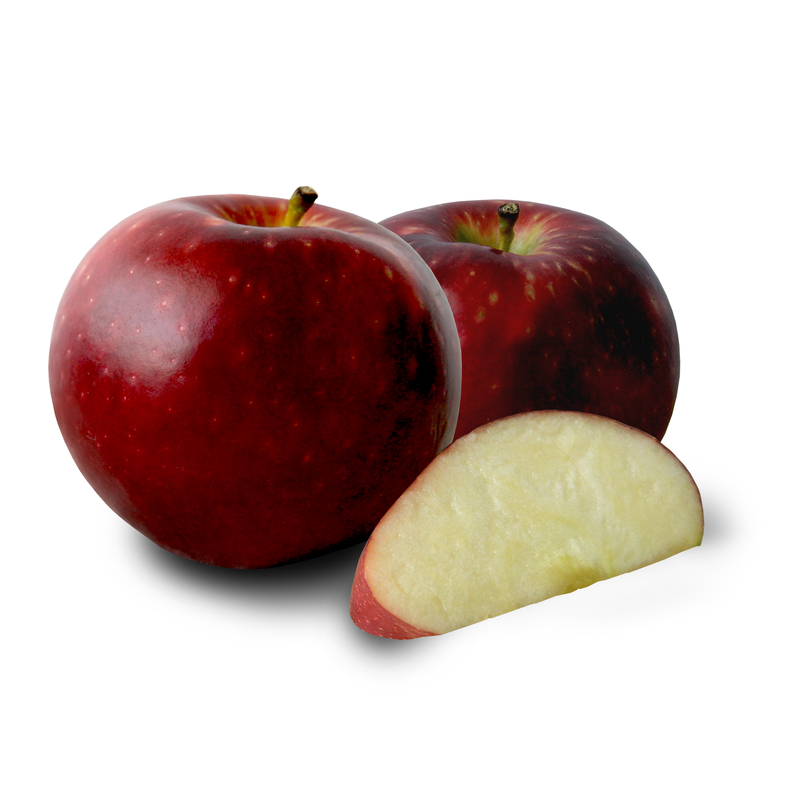 The Cosmic Crisp® WA 38 cv brand apple variety is the remarkable result of 20 years of study and research by Washington State University's world-class tree fruit breeding program. 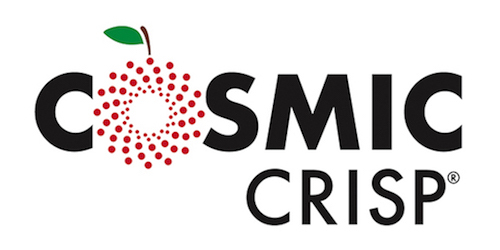 Cosmic Crisp brand apples are a cross between Enterprise and Honeycrisp. The large, juicy, red apple has a firm and crisp texture that provides ample sweetness and tartness, making it an excellent eating and baking apple. It is naturally slow to brown when cut and maintains its texture and flavor in storage for more than a year. The name, “Cosmic,” was chosen for the apple’s starburst-like lenticels (pores) that can be seen at a molecular level on the surface, resembling the cosmos. “Crisp” links to its parent, the Honey Crisp. This sweet, delicious, crisp apple will be harvested by growers throughout Washington for retail delivery in the autumn of 2019. For information and updates, visit http://www.thecosmiccrisp.com. The Produce Moms®, led by Lori Taylor, is a community of passionate fresh produce advocates with a mission to inspire everyone, especially children, to eat more fruits and vegetables. The Produce Moms educates consumers about fresh produce, introduces them to produce brands, engages the produce industry with consumers in inspiring conversations, and promotes public policy to protect and increase the availability of fresh produce at American schools. Visit http://www.theproducemoms.com for additional information. Founded in 1970, Missoula Children’s Theatre (MCT Inc) is a 501(c)( 3) non-profit arts organization dedicated to the development of life skills in children through participation in the performing arts. With its traveling tour group, MCT impacts more than 65,000 children in 1,200 communities in all 50 states, Canada and over a dozen countries overseas annually. At every stop, MCT professionals arrive with a set, lighting, costumes, props and make-up--everything it takes to put on a play, except for the cast. Fifty to 60 local children in small towns and U.S. military communities are selected to participate in an original musical, which they perform after just six days of rehearsal. Additional information about MCT may be found at http://www.mctinc.org.